Felix Lopez REALTOR SRES Call Felix and start packing! Getting to know Felix Lopez. Helping people sell and find new homes is a big passion of mine. Helping people obtain financial freedom is my goal. I work with families who are looking to sell their home and with those who are looking for their dream homes, as well as investors who are looking for ways to achieve financial freedom. I have been actively working in Real Estate since 2001. 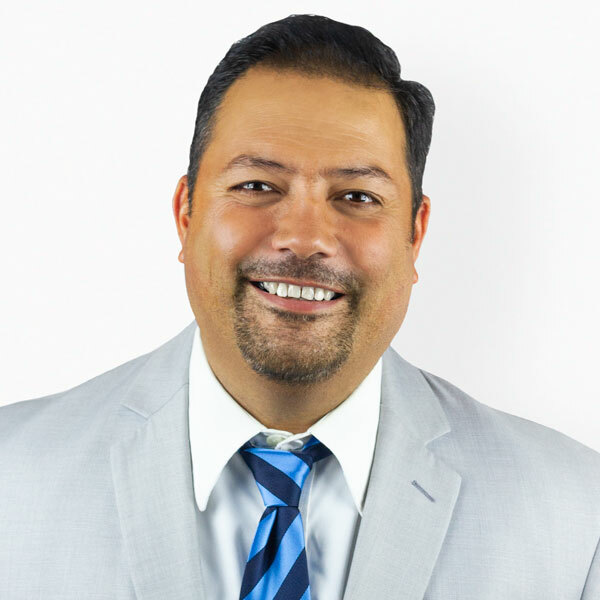 I am a fully license agent with over 15 years worth of experience and have helped many satisfied buyers and sellers throughout the years with their real estate transactions. I am so confident that when you choose me to sell your home. please contact me so you can see why I'm the best guy for the position. The best way to contact me is by E-mail or phone. What Felix Morales's Clients are Saying. Full Price Offer, Highest Price in Area! When I wanted to sell my house to my friend’s son, Felix was willing to do that however he did also let me know it was worth more money even though it needed repairs. So rather than just let it go for less money and have Felix double end the home, Felix said we should at least try to get more for it and boy was he right. Felix actually got me $80,000 more than what I was going to sell it to my friend’s son. Felix sold it to another buyer who had his own broker. I can’t thank Felix enough for doing that. I have relocated to Arizona but will always refer anyone I know in Southern California to Felix for being such an honest agent. When I did not know where to go, Felix Lopez sold my home for asking price. Not only did he keep his promise to sell for asking price, he always cared about my needs and he was very professional. He had courteous service and was always there for me. He was easy to contact throughout the process. Not only did he help sell my home, he helped me buy a new one. Felix was able to prepare an offer that beat out the competition without going way above asking price. Again he was easy to work with and kept me informed in that process. I will gladly recommend Felix. We needed to move into a large home and we called Felix to see how much he can sell ours for. When he gave us the price he could get for our home we were pleasantly surprised. So we let him sell our house. Not only did he sell it but he sold it the very same day it was on the market at full price. Felix was also very knowledgeable, easy to work with and he went out of his way to help us find our new home and both transactions closed concurrently so that we did not have to rent. A Selection of Felix Morales's Recent Sales.